A beautiful blend of pride in the past and a love of innovation is what makes Boston stand out among cities along the East Coast. 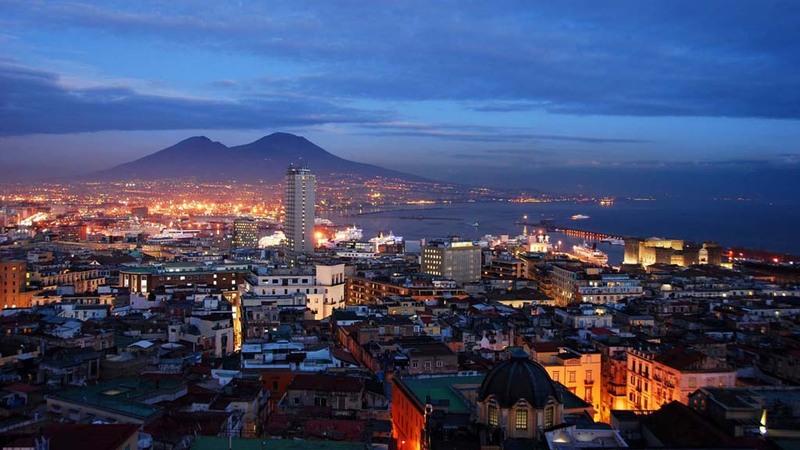 This city is a veritable playground for visitors interested in everything from Revolutionary history, eclectic cuisine, live entertainment and comfortable accommodations. 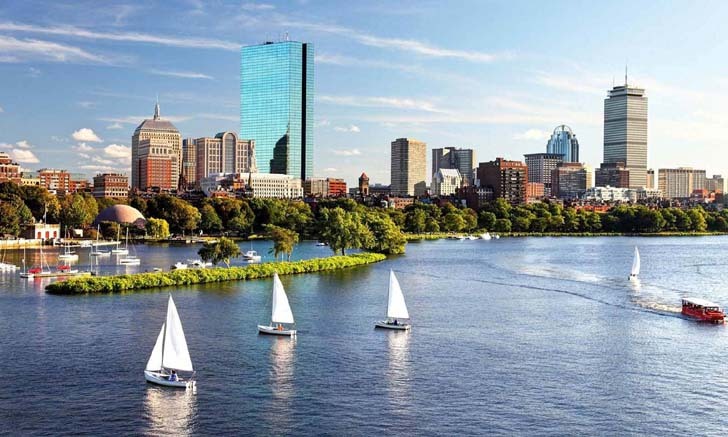 All of this and more is located along scenic waterfronts and the stunning Charles River, making for an ideal urban destination. Although there is a lot to experience, part of Boston’s charm is that its smaller than other cities, so everything can be reached quickly. 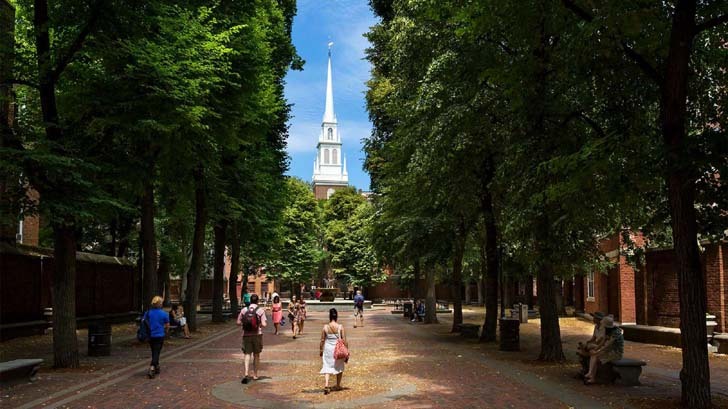 Begin downtown with a walk down Newbury Street and the always fun Faneuil Hall. Stroll along the classic waterfront and visit the creatures at the aquarium before looping back through Beacon Hill for a peek at classic New England brownstone homes. Then it’s just a quick ride on the MBTA for catching a game at Fenway Park or a tour of the famous Harvard University in Cambridge. As for food and more fun, have a steaming bowl of clam chowder in a bread bowl or a cannoli in the North End before heading to an award-winning show in the theater district. 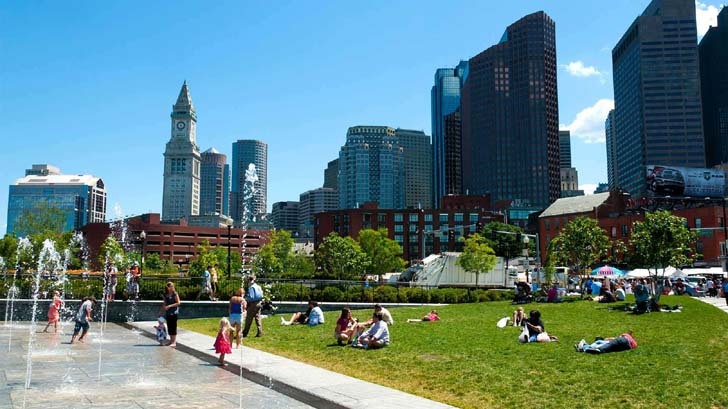 Finish off a relaxing stay in Boston with anything from a high-end spa treatment to a picnic in Boston Common. So bring a pair of sturdy shoes and an open mind to have an unforgettable experience wandering the fascinating streets of Boston. Boston Common's origins were as a cow pasture, but by 1830 it had became the first public park in the US. 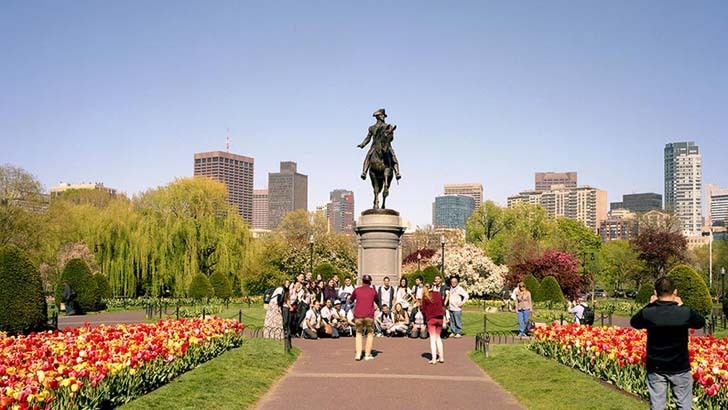 Boston Public Garden (the country's first botanical garden) lies to the west of the Common. Together they make up a large green space in the heart of the city. Boston's North End, now known as Little Italy (and a great place to have an Italian meal), is the city's oldest residential neighborhood. In the summer, people frequent the lovely rose garden laid out in memory of Rose Fitzgerald Kennedy in Christopher Columbus Waterfront Park. 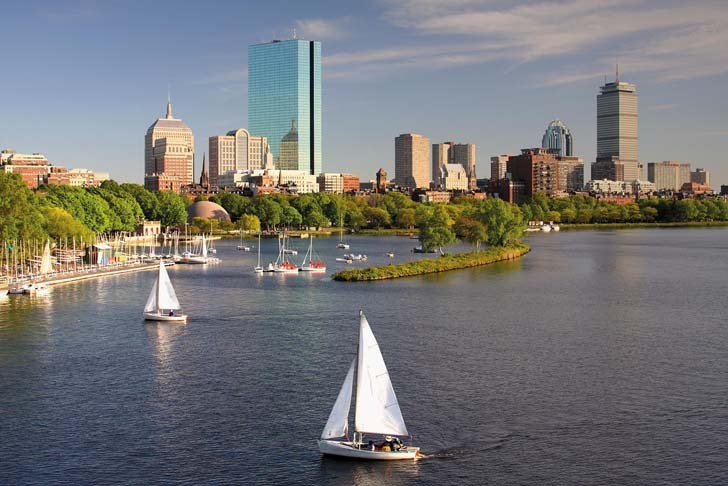 Head south and stroll along the Esplanade (a state park) for gorgeous views along the Charles River in the Back Bay area. If the Boston Pops are performing at the park's Hatch Memorial Shell stage, take a seat on the lawn and enjoy. 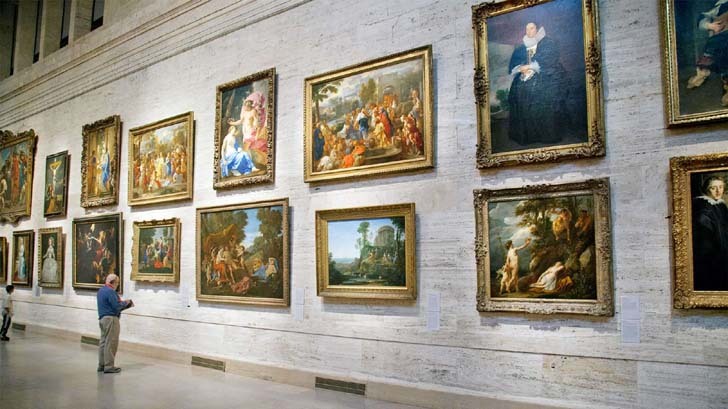 Just a short distance from the river, you'll find one of the most important art museums in the US—the Boston Museum of Fine Arts. The Art of the Americas wing is not to be missed, but also be sure to catch the large collection of Impressionist paintings. Learn about the history of the early US and the American Revolution by following the red-brick Freedom Trail. There are 16 historic sites, including Paul Revere House. The suggested order is to start at Boston Common and finish at Bunker Hill Monument. 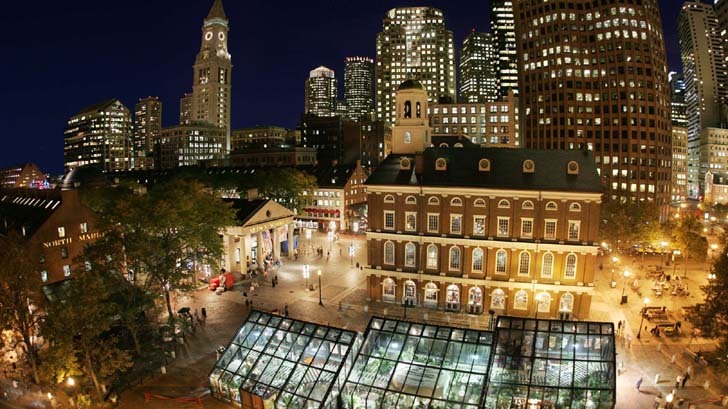 Located near the waterfront, Faneuil Hall Marketplace is the place to go for fresh seafood. There are shops and stalls of all kinds, and plenty of street performers in the open space around the market. The original Faneuil meeting hall is a stop on the Freedom Trail. Cross the Charles River to the city of Cambridge and visit Harvard University. Founded in 1636, it is the oldest institution of higher learning in the US. 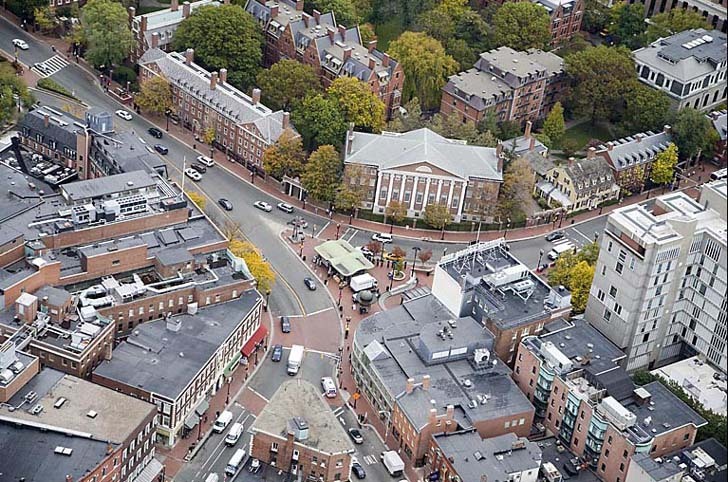 Next to the university is Harvard Square, a hub of student social life, full of shops and trendy cafes. 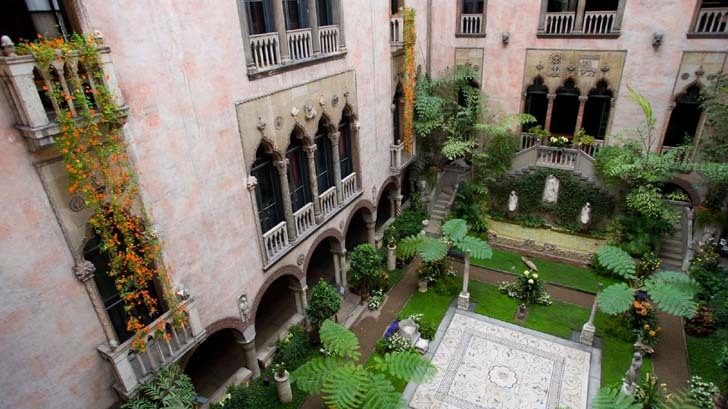 If your name is Isabella, entrance to the Isabella Stewart Gardner museum is free. A collector and patron of the arts, Mrs. Gardner founded the museum at the end of the 19th century. It is designed in the style of a 15th-century Venetian palace, complete with a courtyard with fresh flowers year-round. The Museum of Science is just north of Beacon Hill, appropriately located in Science Park, which spans the Charles River. 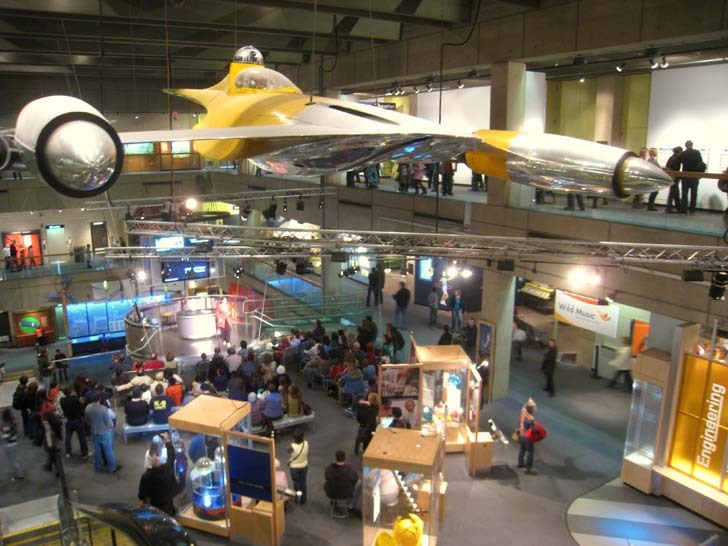 With more than 700 exhibits, this museum is well worth a visit. You can also take in a show at the Mugar Omni IMAX Theater or the Charles Hayden Planetarium. 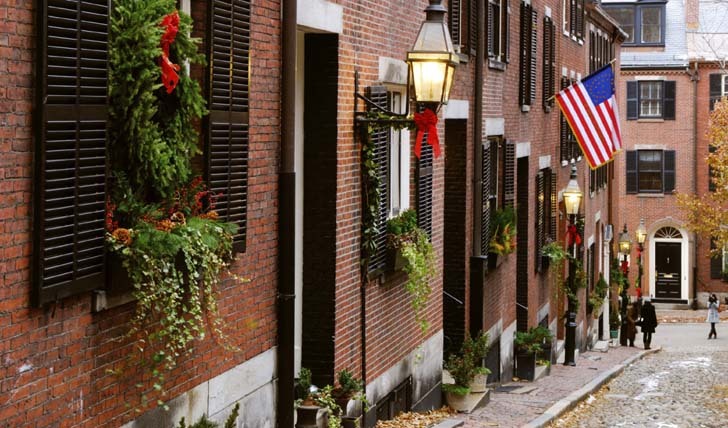 Beacon Hill, east of Faneuil Hall, is the site of both the Massachusetts State House and a historic residential neighborhood with cobblestone streets, luxurious boutiques and swanky restaurants and cafes. If you like antiques, check out the shops on Charles Street. People with strong ties to Boston are often proud of their city and love to share this with the world. Nautical tours down the Charles River and spooky walks along Boston’s historical cemetery are only two of the countless options.